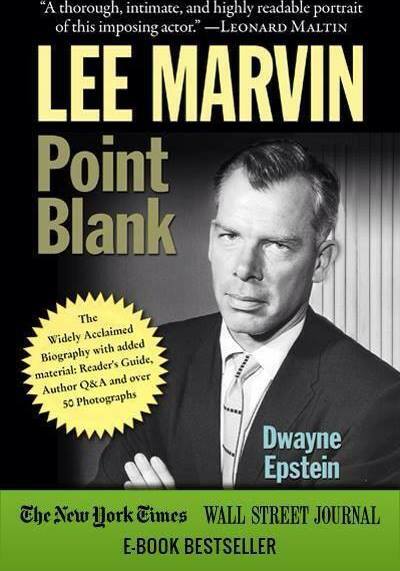 A Lee Marvin biopic would seem like a natural following the surprise success (except to me, of course) of the publication of Lee Marvin Point Blank in 2013. Why? Well, one would just naturally assume that any non-fiction title that made the NY Times, Publisher’s Weekly and Wall Street Journal’s best seller list in the top five would have studios and executive producers just scrambling for the rights. Sadly, that has not been the case (yet) but it can be rectified with a little background info. I have written about the possibility previously on this blog, as readers may have noticed. I’ve brought up the subject based on lead actors, young and old, possible directors, even casting ideas for supporting characters. 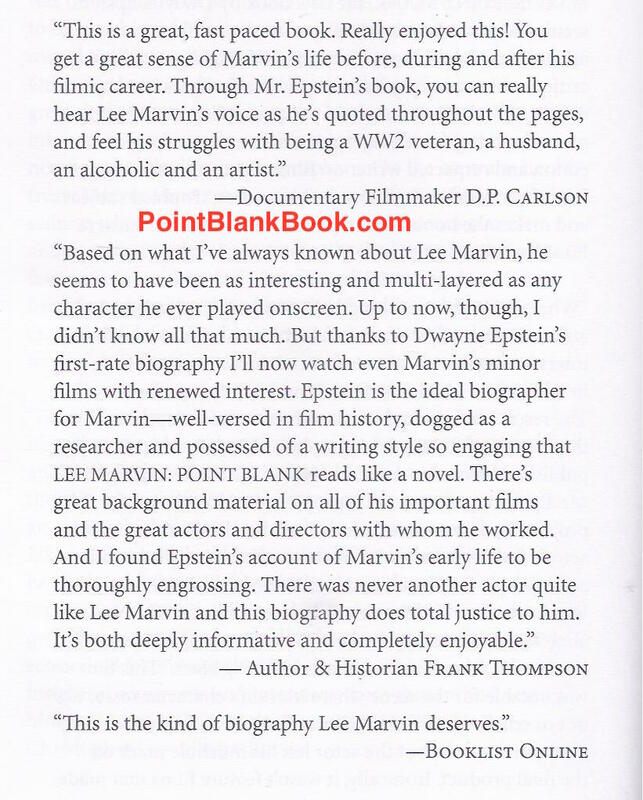 Schaffner Press decided to include the sunburst image and green banner highlight for Lee Marvin Point Blank’s paperback release in 2014. Why have I written about it? A couple of reasons. First and foremost, the market for biopics has gained enormous interest lately, as detailed earlier this year in Market Watch. 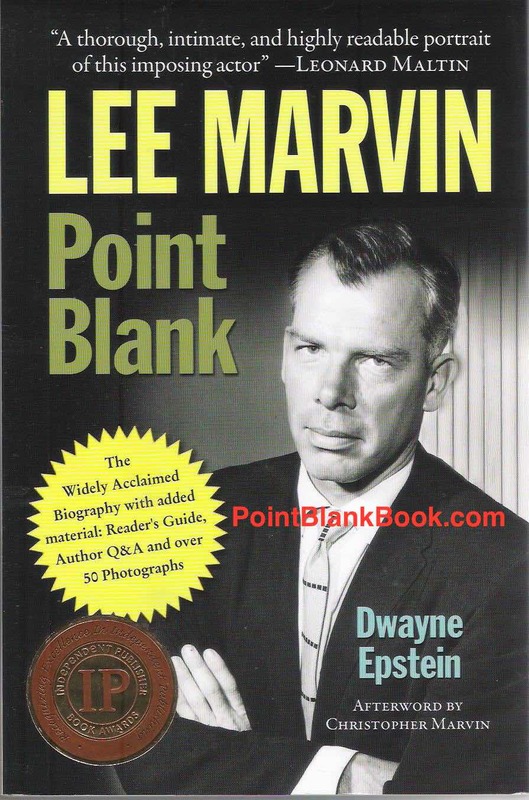 Secondly, I would be less than an honest if I said the idea of a Lee Marvin biopic based on my book had not crossed my mind while I was working on it. 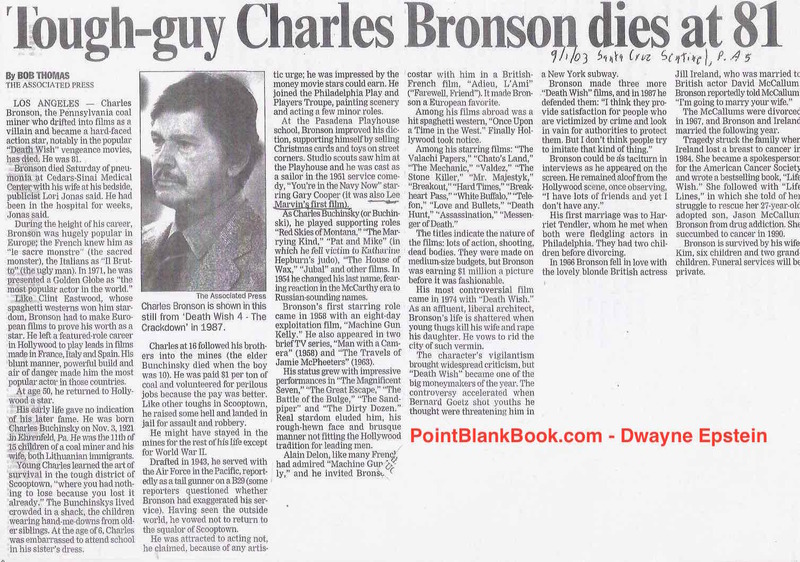 It took me nearly 20 years to get a publisher interested in my book and the idea of a biopic existed even then. 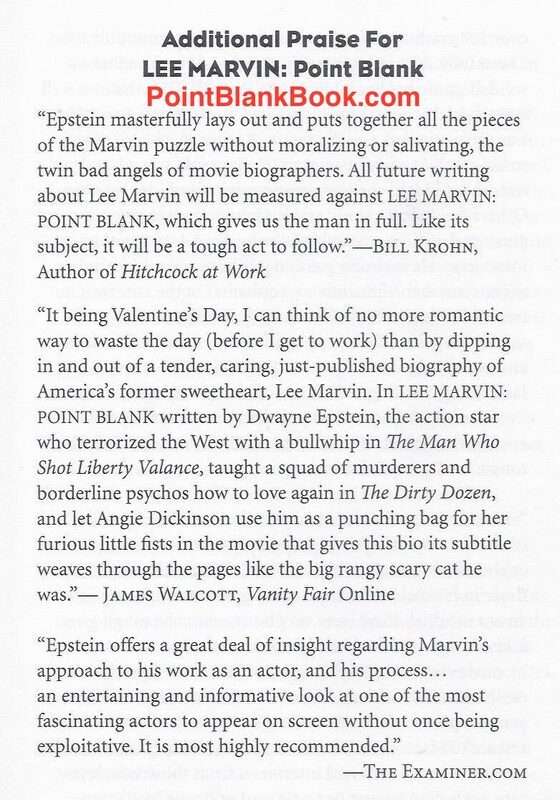 My agent, Mike Hamilburg and I were constantly being told that the proposal is well-written but that there wasn’t a market for a Lee Marvin bio. Then Tim Schaffner, of Schaffner Press, agreed to publish it on almost a whim in 2013. 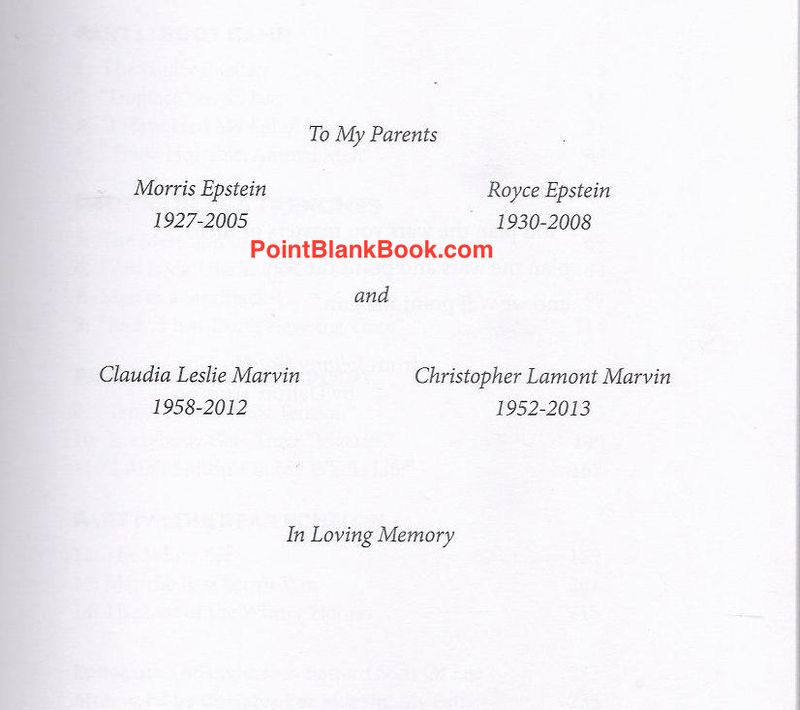 It won several awards when it came out and, as previously mentioned, in June of 2014, the e-book made the NY Times bestseller list at #4. Wall Street Journal and Publisher’s Weekly, too! So much for there not being any interest in the project. Okay, all that said, it was my agent, Mike, Hamilburg, who first suggested I write a film treatment based on the book. I did just that, submitted it to him and was told that he would then shop it around as he thought it was one of the best he had ever come across. This, coming from the guy who helped put together the film American Hustle (!) Unfortunately, Mike fell into a coma around the holidays and died New Year’s Day, 2016. The project has been in free fall ever since, with no agent and no way to contact anyone to pitch it to for a possible option, which is a VERY frustrating situation. 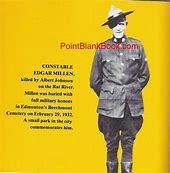 One of the rare times Lee Marvin himself played a real-life character on film was RCMP’s Edgar Millen in DEATH HUNT. Lee Marvin as Edgar Millen in DEATH HUNT. There is an audience for a great biopic just waiting to be seen and I own the copyright and the registration with the Writer’s Guild. 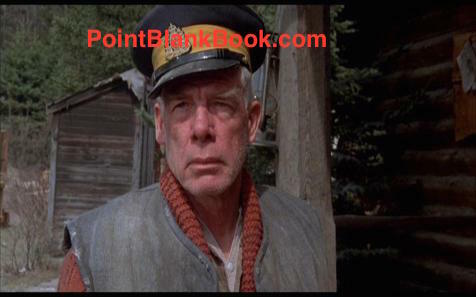 So, with that in mind, I unabashedly state that if anybody reading this has possible industry connections and likes the idea of a Lee Marvin biopic, do not hesitate to contact me here and we can definitely work out a deal. Seriously. Let me know and we can get the ball rolling. Until then, here’s hoping some clear thinking investor/producer/entrepreneur reads this and does indeed make contact. Fingers crossed. 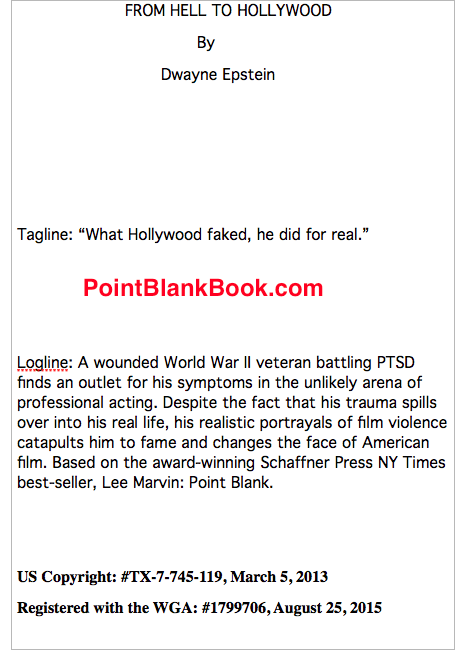 Title page with logline, tagline, copyright & WGA registration for the film treatment FROM HELL TO HOLLYWOOD based on LEE MARVIN POINT BLANK.